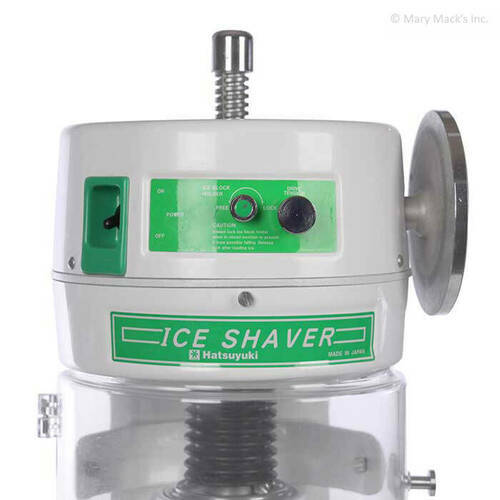 The Hatsuyuki HF-500E block ice shaver is a durable and easy-to-use machine made from high-quality stainless steel and durable plastic casing. 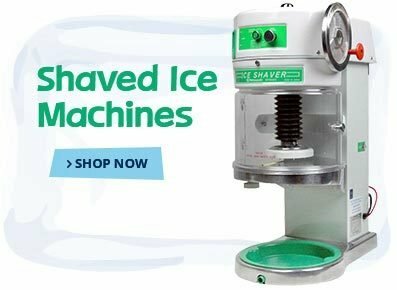 This popular shaver produces light and fluffy snow that can only be achieved by a block shaved ice machine. 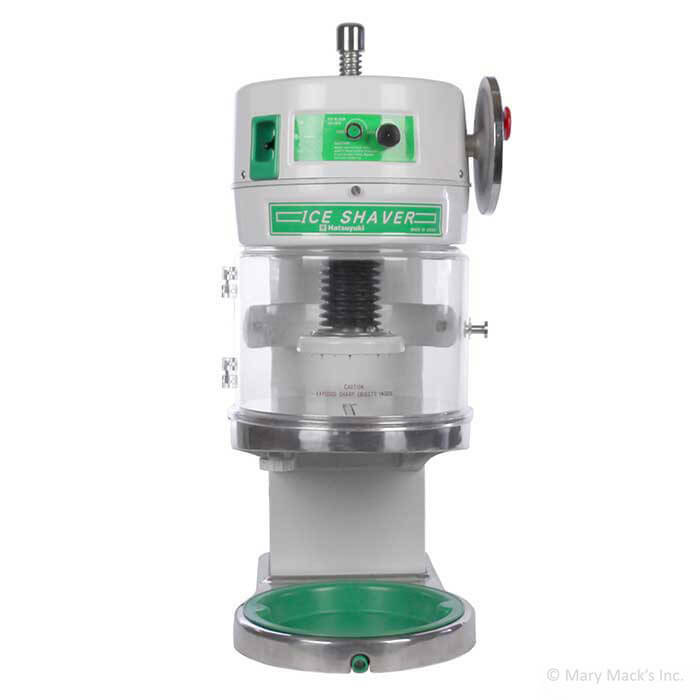 This machine can use up to a 7 pound round or square block of ice. We recommend square blocks be no larger than 6" wide by 6" tall and round blocks be no larger than 8" in diameter by 6" tall. 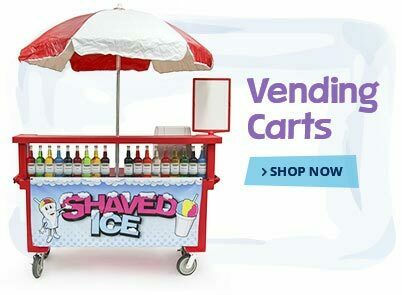 1-800-Shaved-Ice.com carries 71⁄2" round block ice molds so you can conveniently create your own blocks, as you need them. 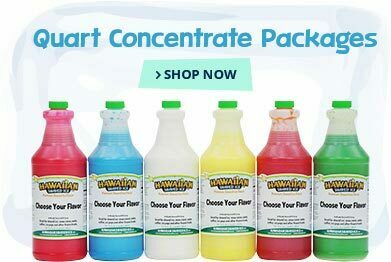 Simply fill your mold with 6± inches of water, freeze for 3-4 days at 5°-15° Fahrenheit and you’ll be all set. Many who buy a Hatsuyuki HF-500E block ice shaver love the safety features. The machine cannot be operated with the protection lid open. This allows the shaving plane to be hands-free which reduces operator injuries. 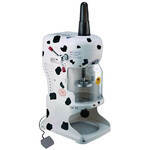 Speaking of hands-free, we highly recommend adding a foot pedal to your purchase for easy operation. 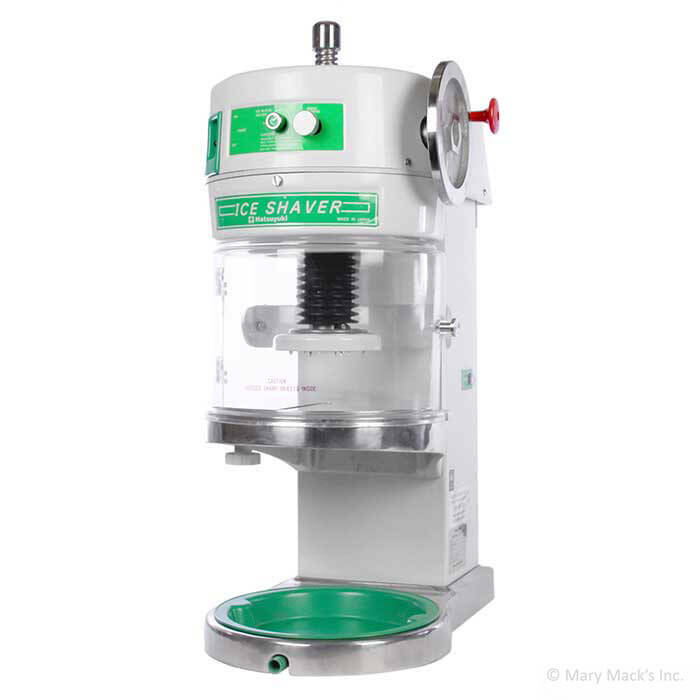 When you purchase this machine, it conveniently includes a pre-installed blade, an additional spare blade, a catch tray, and gear oil. 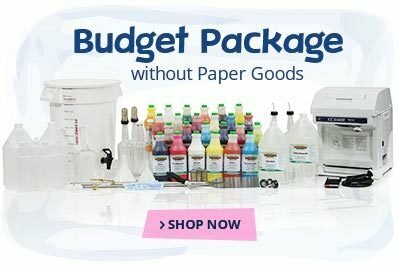 These must-have accessories are essential to keeping your HF-500E running at maximum performance. 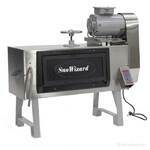 This Hatsuyuki block machine is NSF certified and UL approved which is required by most local health departments. 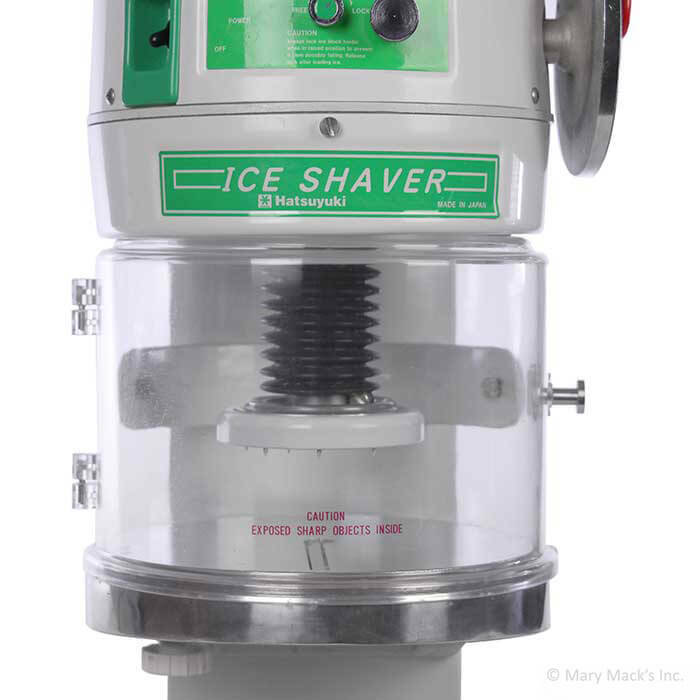 With a shaving capacity of about 4.4 pounds of ice per minute, this machine is sure to meet the needs of any busy business. The Hatsuyuki HF-500E shaved ice machine has a blade adjustment knob so you can quickly and easily adjust the snow texture when needed. 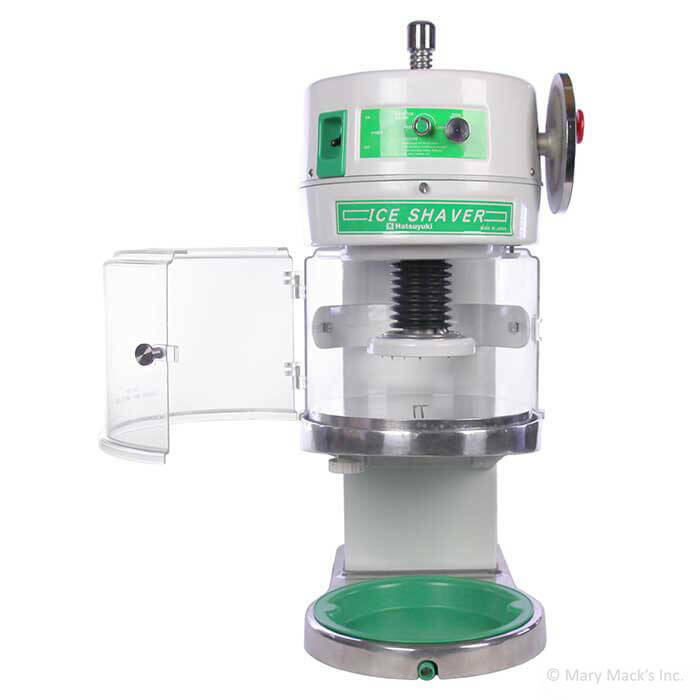 We have a wide variety of resources on block ice shavers at our Shaved Ice University resource center. We have thoroughly tested this shaver and stand behind it 100%. 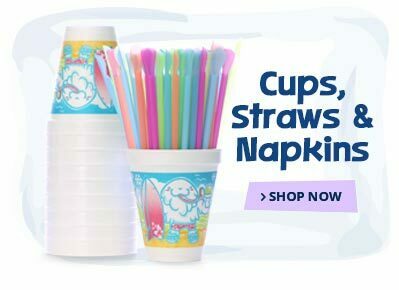 You can’t go wrong with this purchase. 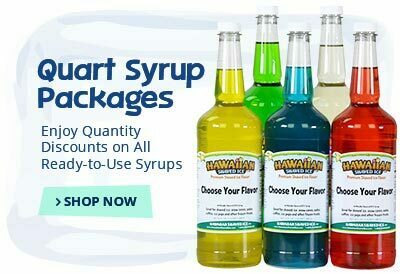 As always, feel free to call us with any additional questions at 1-800-742-8334. Shipping Dimensions: 20" × 28" × 15"